A Circuit Event is a weekend long Kickball Tournament hosted by Kickball365. Expectations of a Circuit Event include: Thursday Night Bar Crawl (select cities), Friday Meet and Greet, Saturday Coed Tournament, Saturday Night After Party, Sunday Women's Tournament, and Sunday Night After Party. The series of ALL Circuit Events in a calendar year that lead up to Circuit Championship Weekend in November is known as The National Tour. NOTE: This Portland event will feature a Friday women's event instead of Sunday with an estimated 1pm start time. There is NO official transportation from Kickball365 to or from the fields. Public transportation via Uber or Hertz Rental Car is highly recommended. Each team is allowed, but not required, to have a maximum of two (2) Non-Playing Coaches. These individuals are required to officially register for the Circuit Event at no cost using the discount code NONPLAYINGCOACH2017 before the same player registration deadline. This includes signing the same waiver that all players must sign. As a reminder, a Non-Playing Coach is allowed to engage with the Game Referees ONLY if they are wearing the required CaptainÃ?Â¢? ?s Band during the Game. 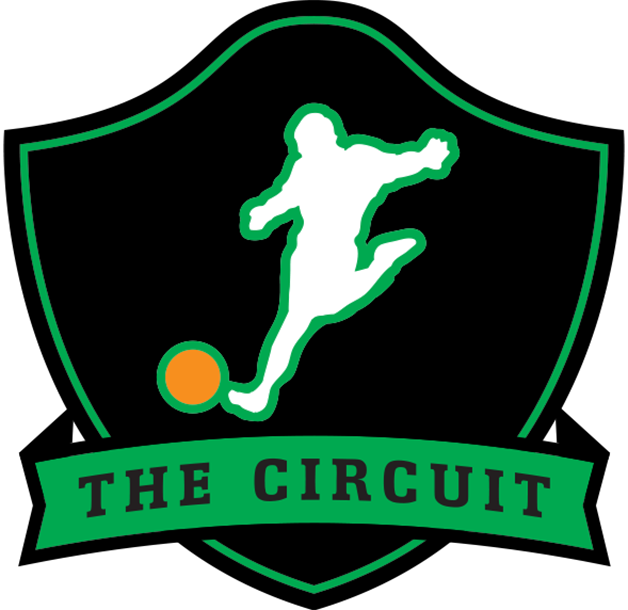 Check out this Kickball tournament 'Portland, OR - Portland Kickball Open (Women's Division) #PKO2017' with The Circuit!